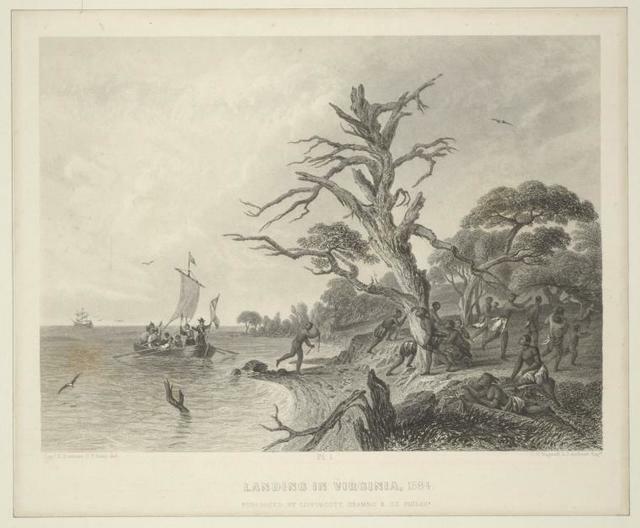 Miniature showing 1. 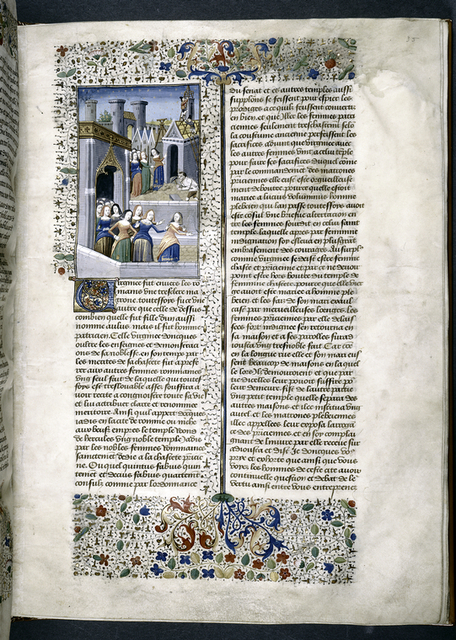 Virginia exiting the temple of Pudicitia, expelled by a group of women; 2. 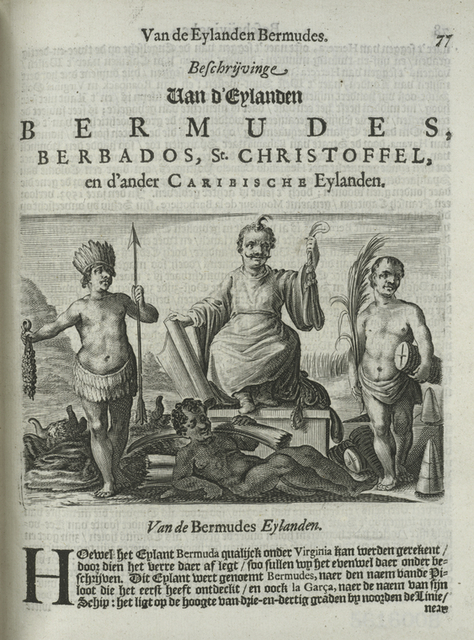 Virginia directs three workman constructing tower of temple of Pudicitia. 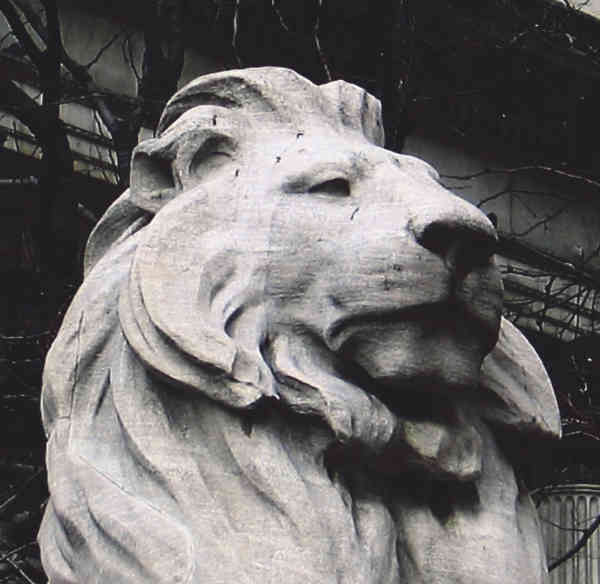 Stone cutter works on block of stone. 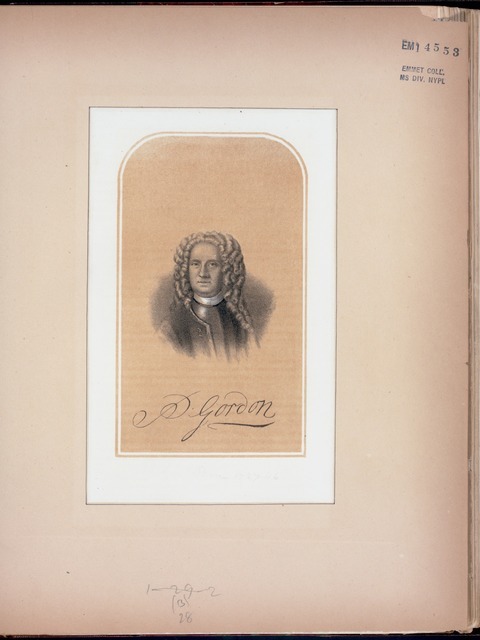 Initial, border design. 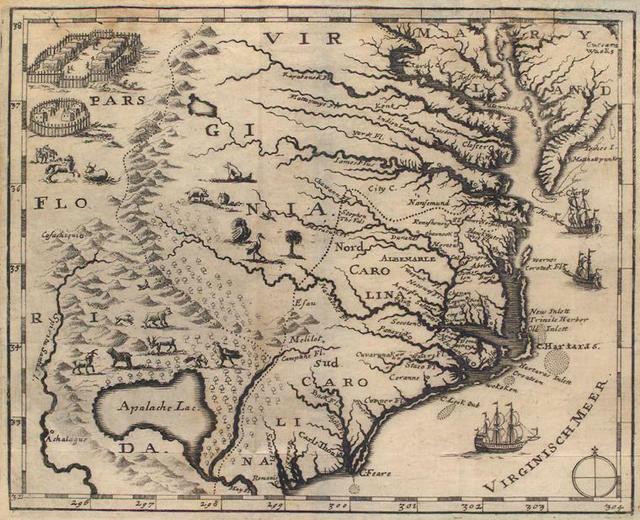 Nova Anglia Novvm Belgivm et Virginia. 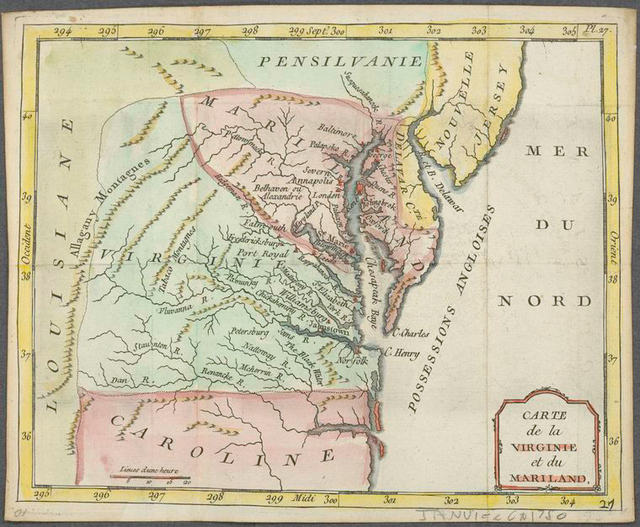 Nova Anglia, Novum Belgium, et Virginia. 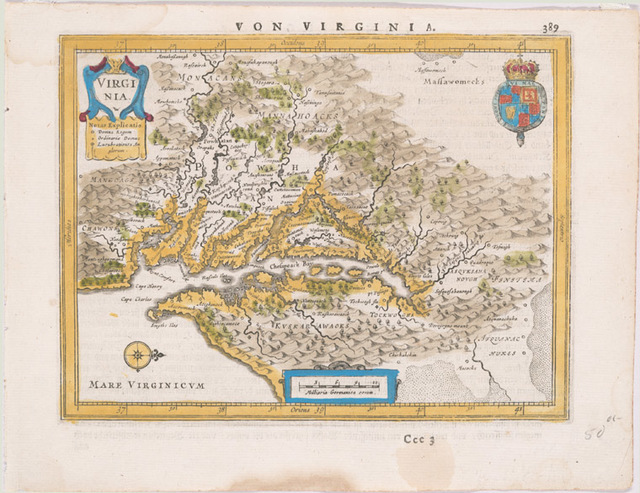 Virginia Nieu Neder-landt. 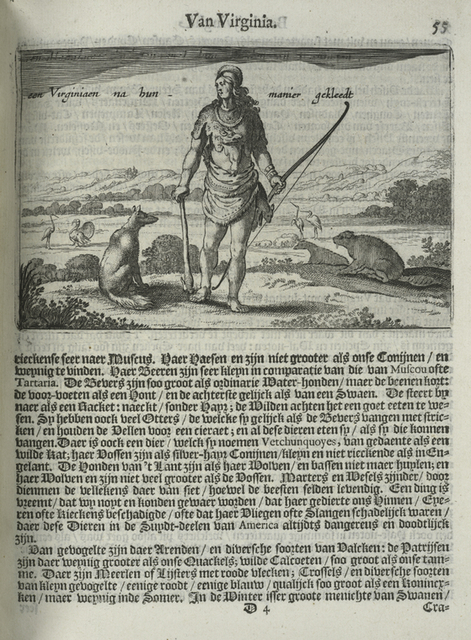 Nieu Engelandt. 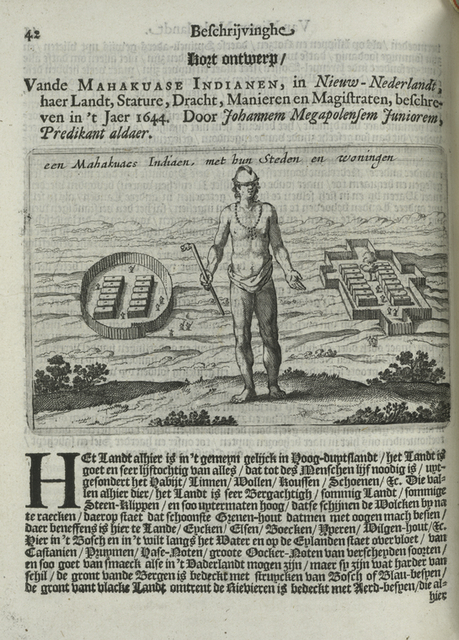 Een Mahakuase Indiaen, met hun Steden en woningen. 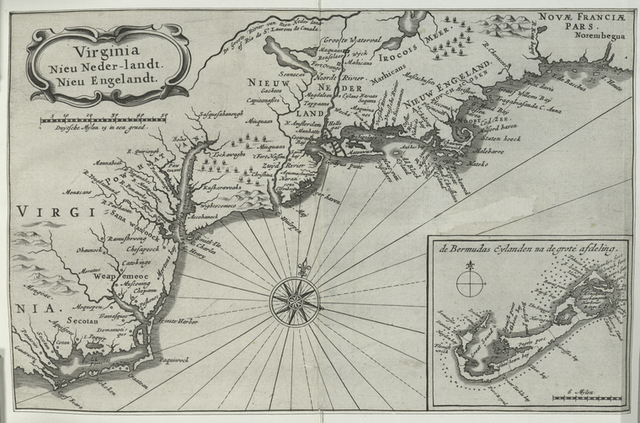 T'Fort Nieuw Amsterdam op de Manhatans. 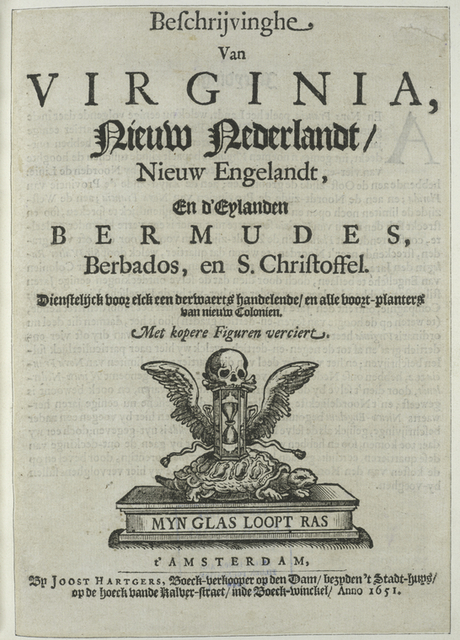 Een Virginiaen na hun manier gekleedt. 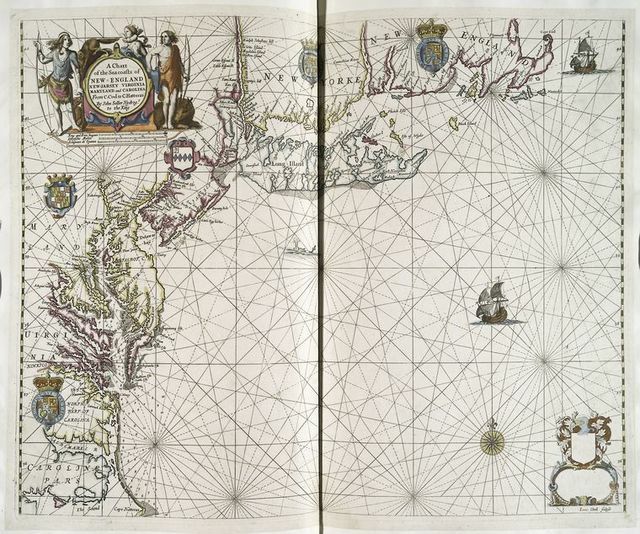 Virginia, Nieu Neder-landt, Nieu Englandt. 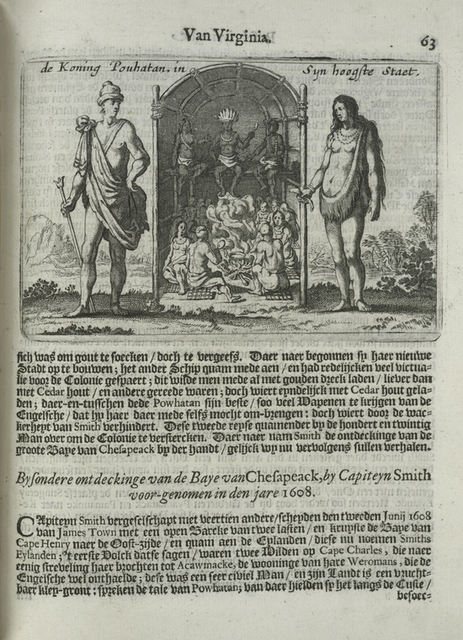 Pas-caart va Canaal vertoonende in't Gheheel, Engelandt, Schotlant, Yrlandt, en een gedeelte van Vrancrijck. 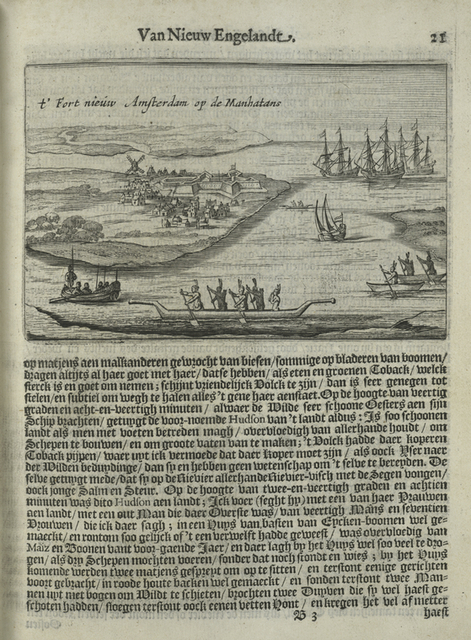 Op nieus oversien en verbetert 1669. 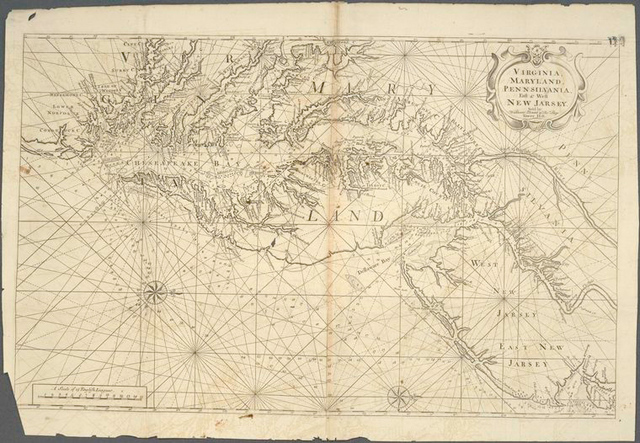 A chart of the sea coasts of New England New Jarsey Virginia Maryland and Carolina from C. Cod to C. Hatteras. 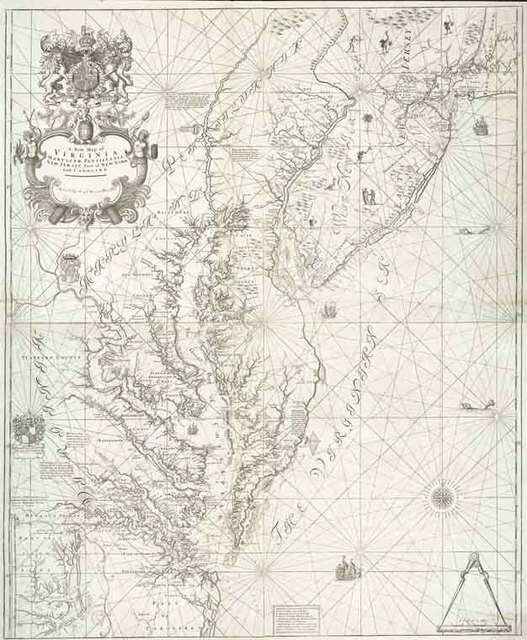 A new map of Virginia, Mary-land and the improved parts of Penn-sylvania & New Jersey. 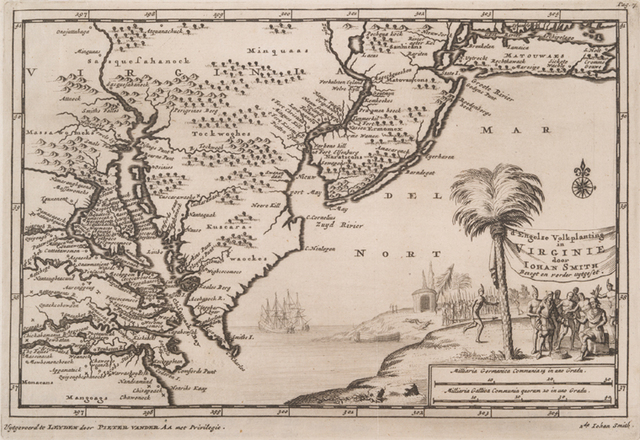 Nouvelle carte de la Pensylvanie, Maryland, Virginie, et Nouvelle Iarsey. 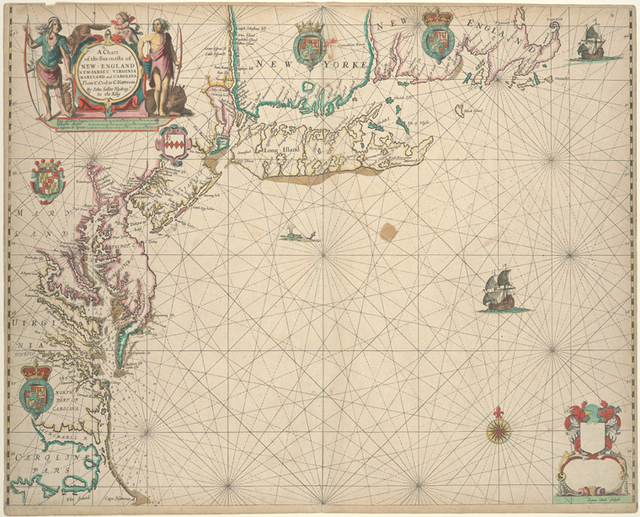 Virginia, Maryland, Pennsilvania, east & west New Jarsey. 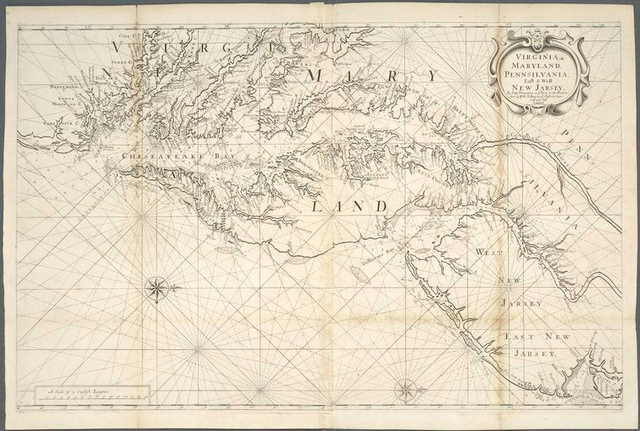 Map of Virginia, North Carolina, and South Carolina. 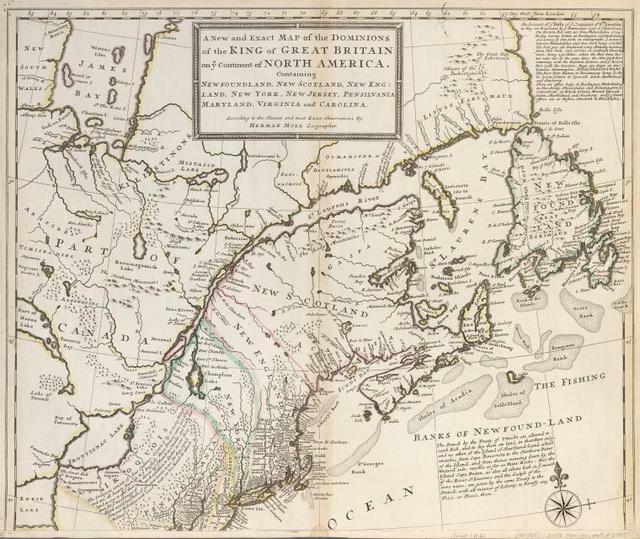 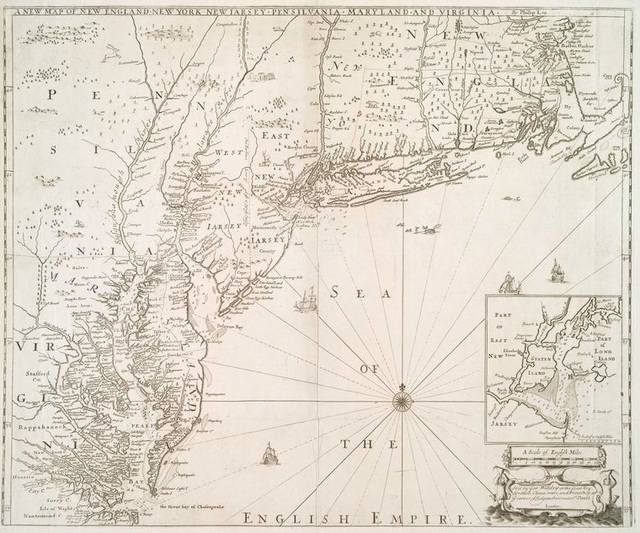 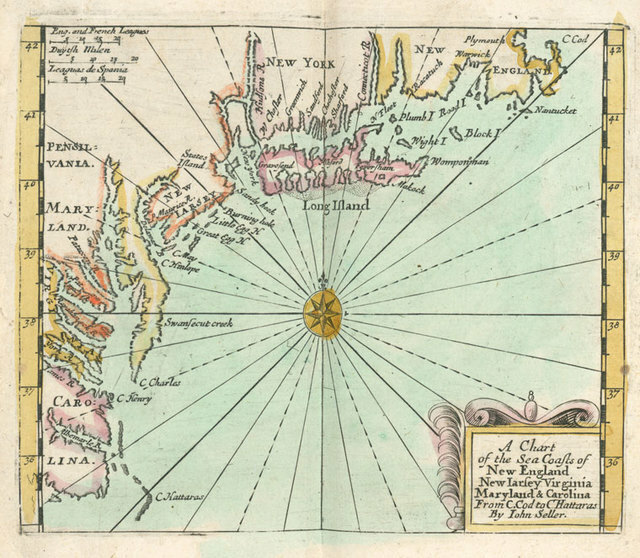 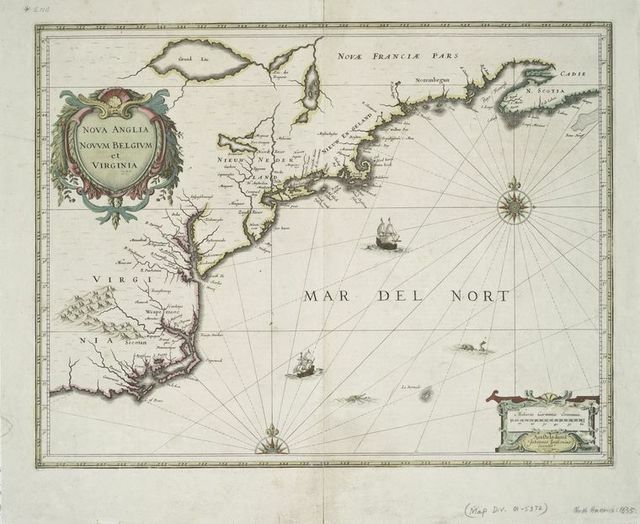 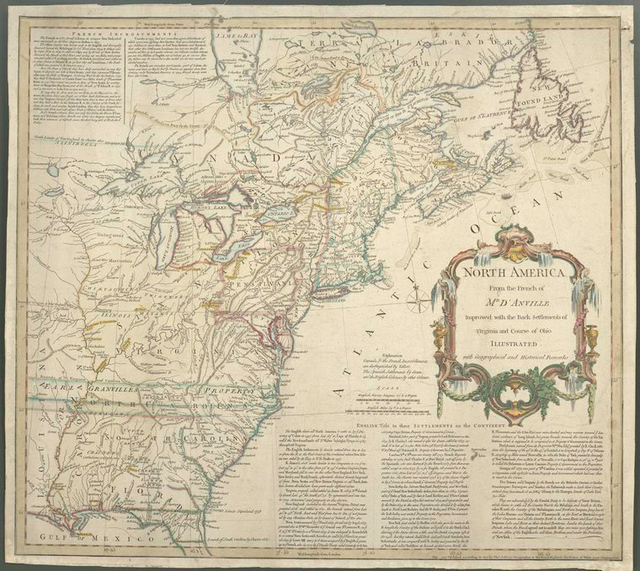 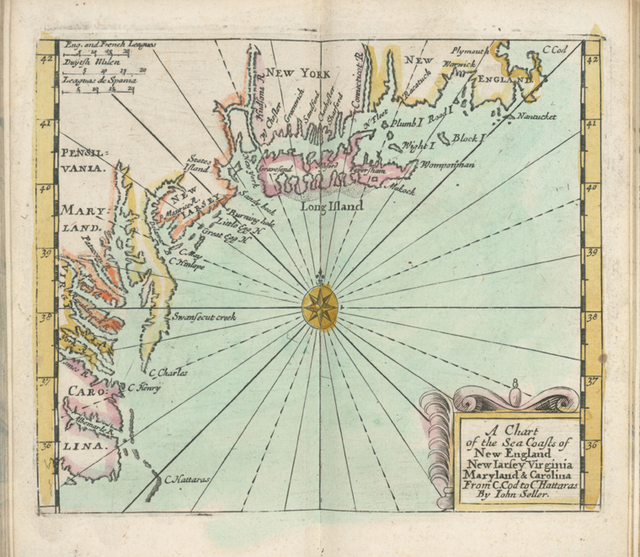 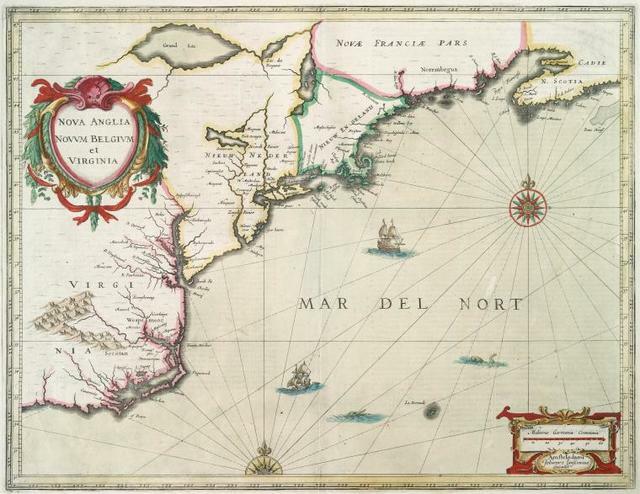 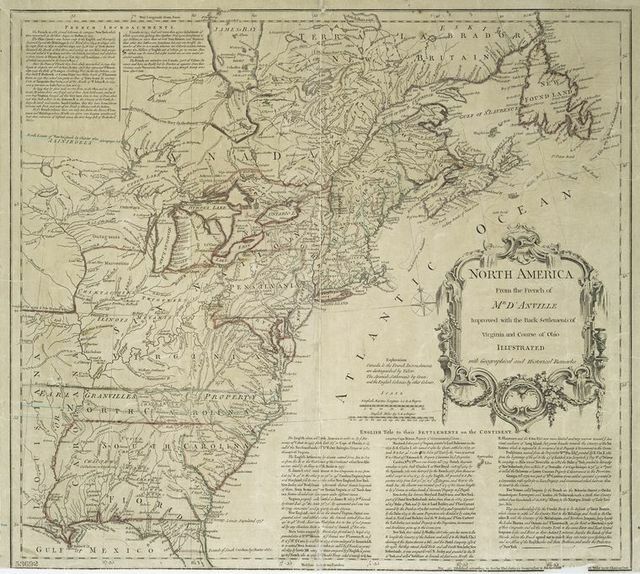 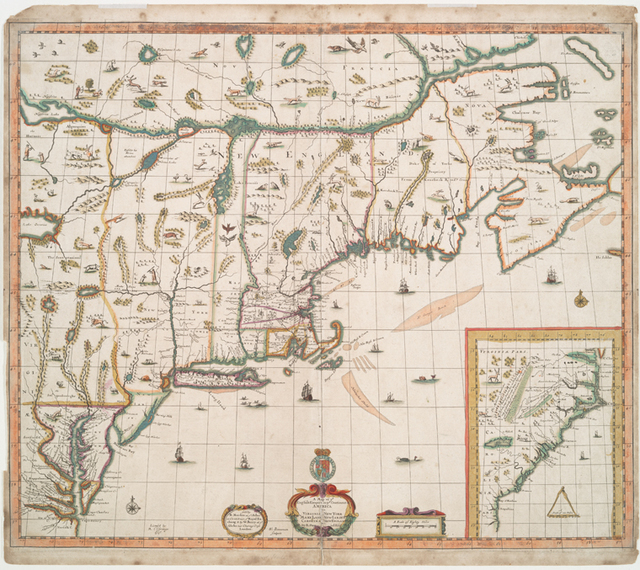 A new map of New England, New York, New Iarsey, Pensilvania, Maryland, and Virginia. 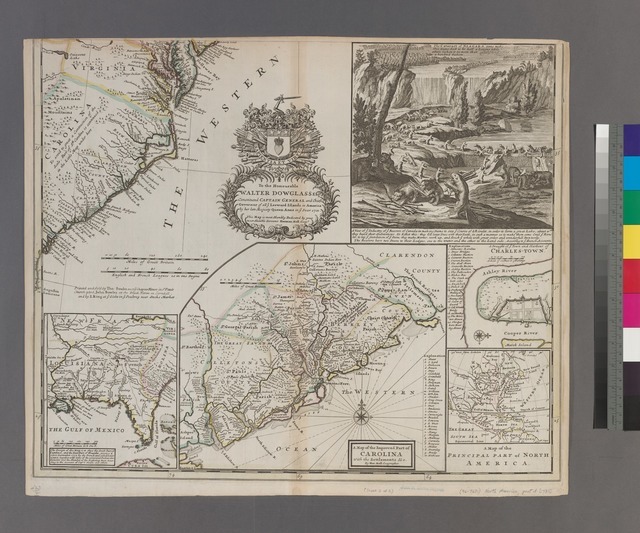 A new map of New England, New York, New I[J]arsey, Pensilvania, Maryland, and Virginia. 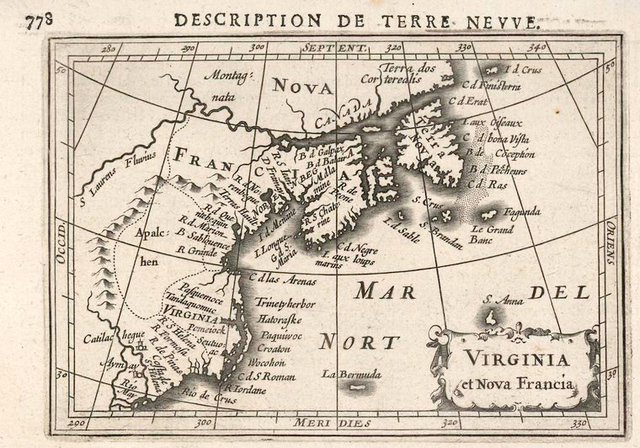 Carte de la Virginie et du Mariland. 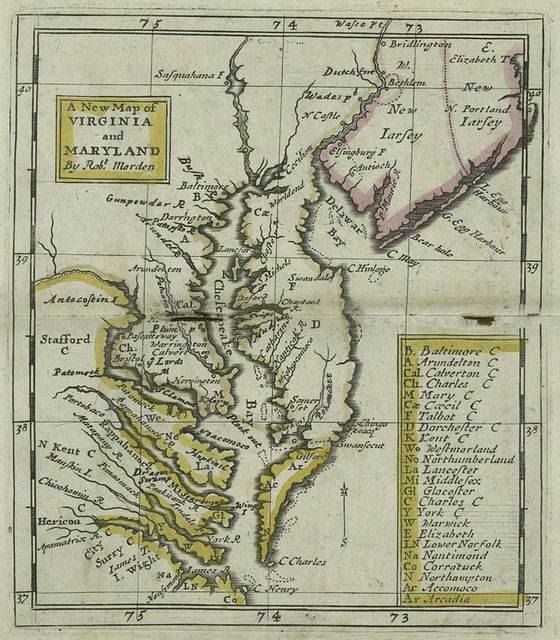 A New map of Virginia. 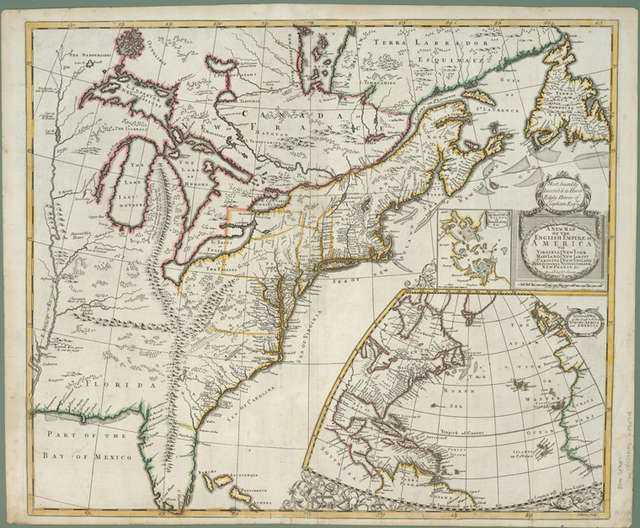 A new and correct map of America : laid down according to the accurate improvements of Senex, Moll, and other modern geographers. 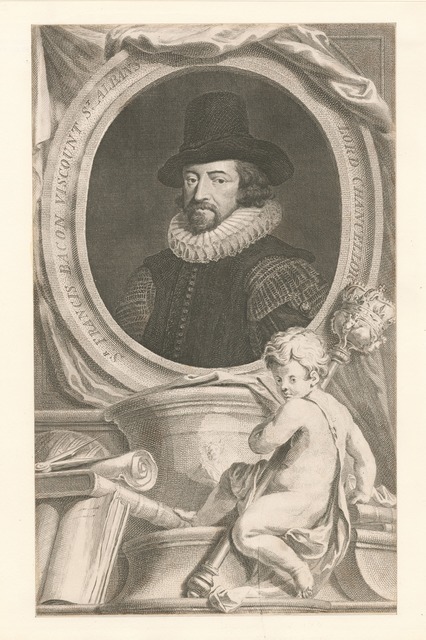 Sr. Francis Bacon Viscount St. Albans Lord Chancellor. 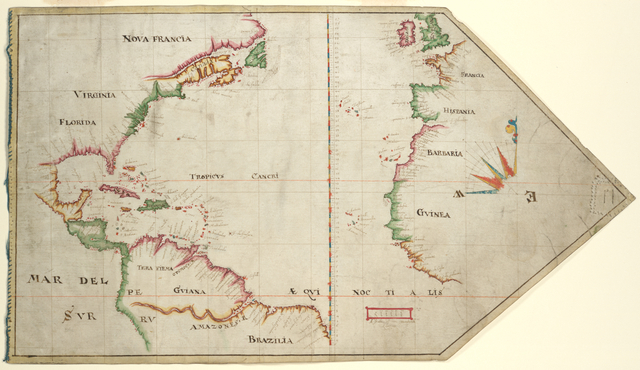 Veduta del Romano Campidoglio con Scalinata che va' alla Chiesa d'Araceli. 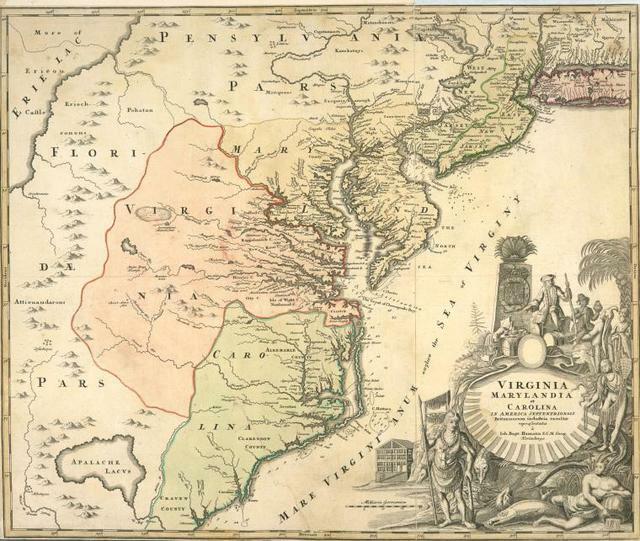 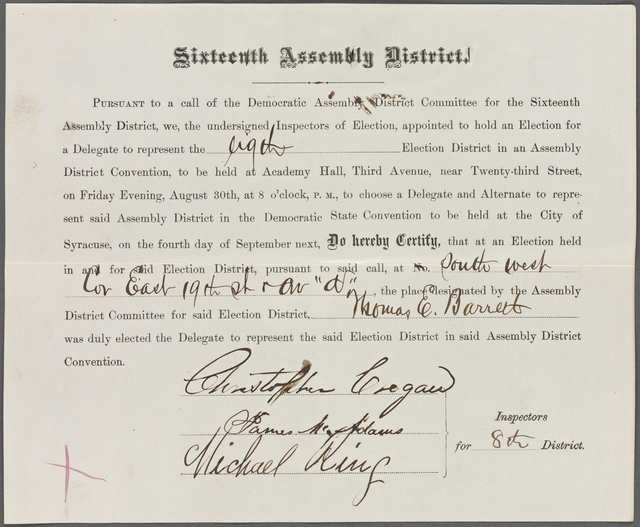 Robert Dinwiddie, governor of Virginia.